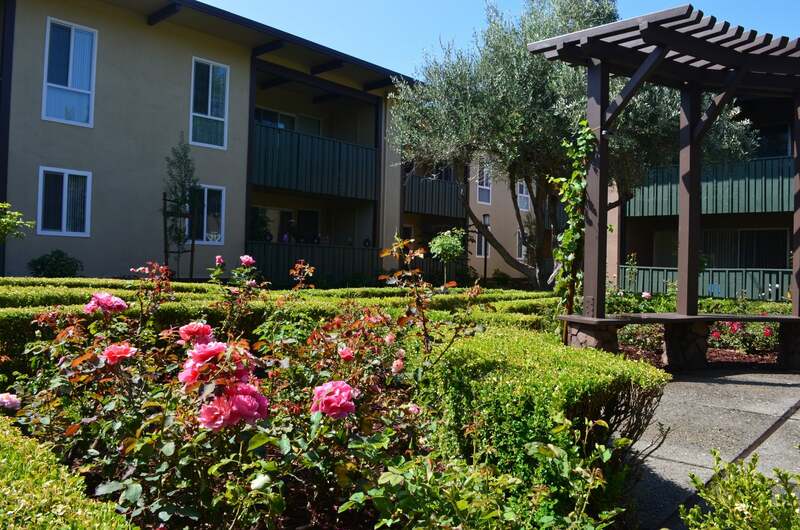 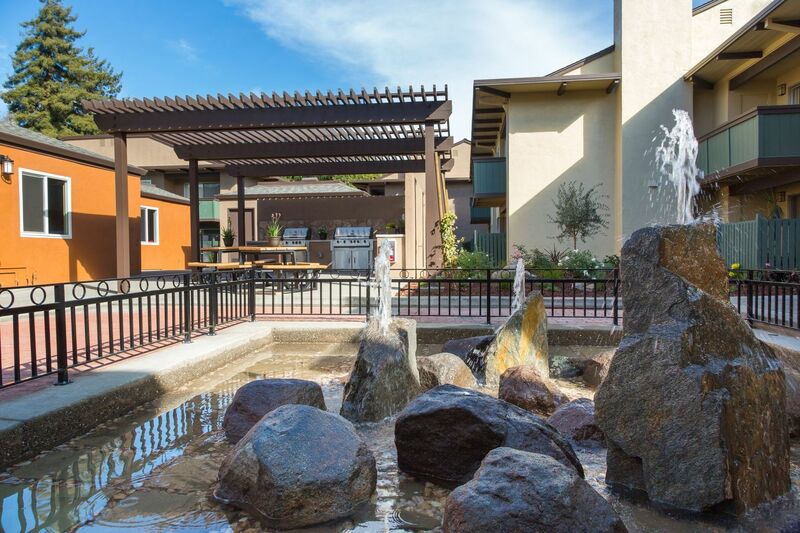 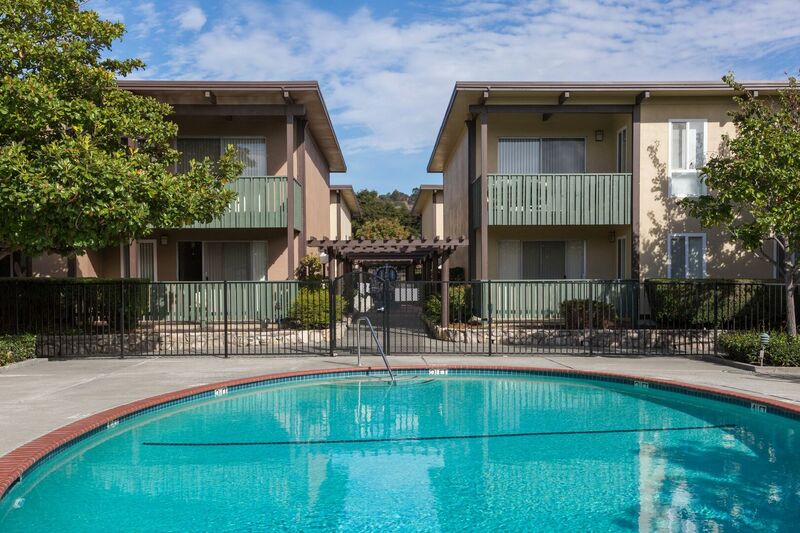 Whitman Green is conveniently located walking distance from South Hayward BART, and an easy commute to CSU-East Bay. 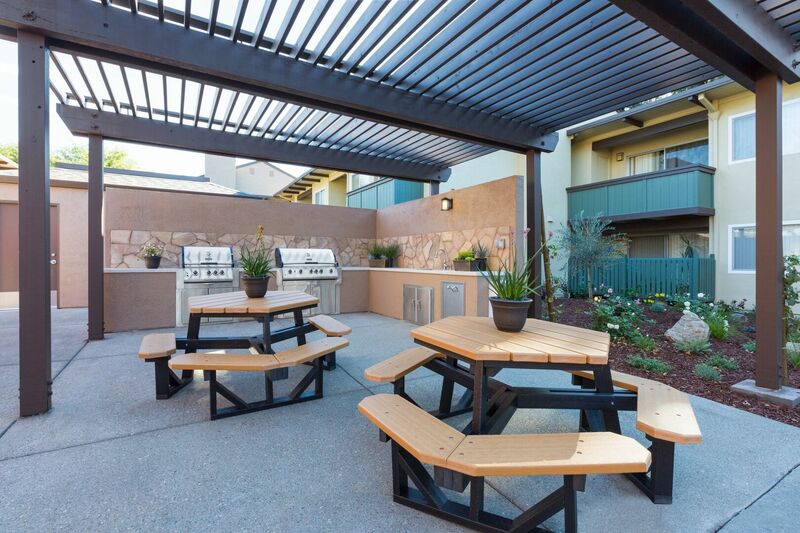 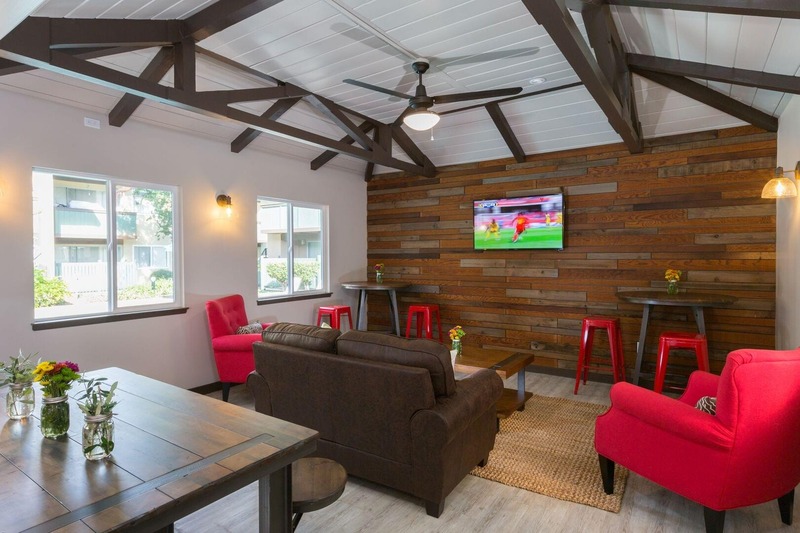 Our spacious one, two, and three bedroom floorplans feature large living rooms, modern kitchen appliances, plenty of storage areas, and private balconies or patios. 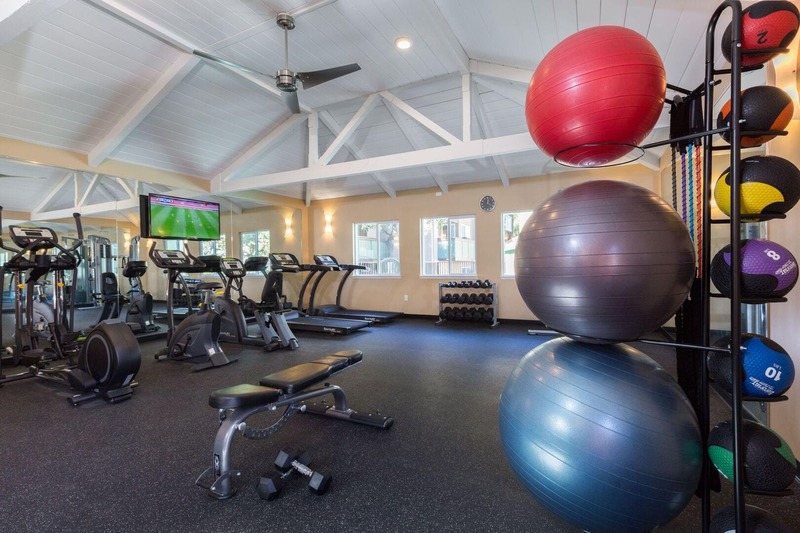 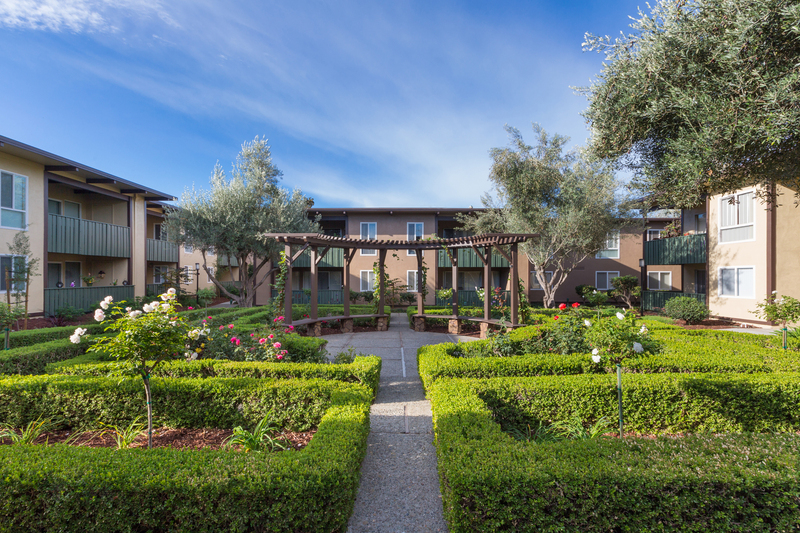 With three pools, an outdoor BBQ area, Fitness Center and Club Room, a quiet meditation Rose Garden, and children play are, there is a place for everyone to enjoy. 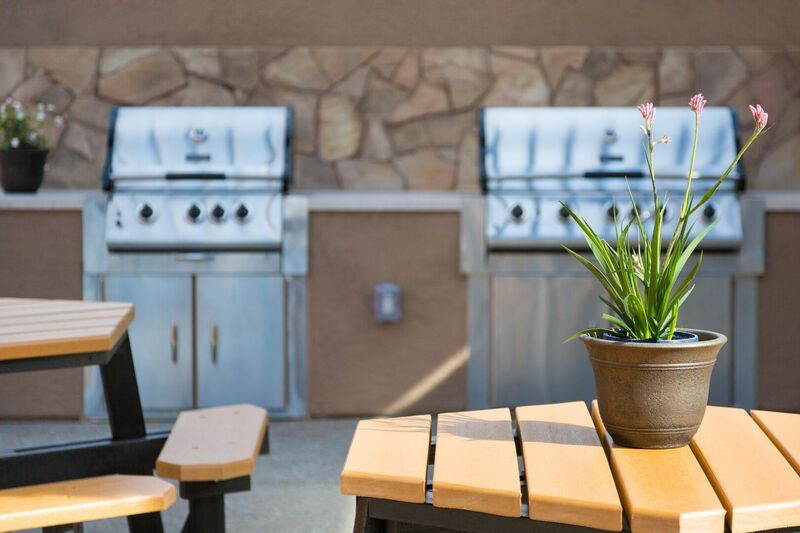 Shop, dine and play! 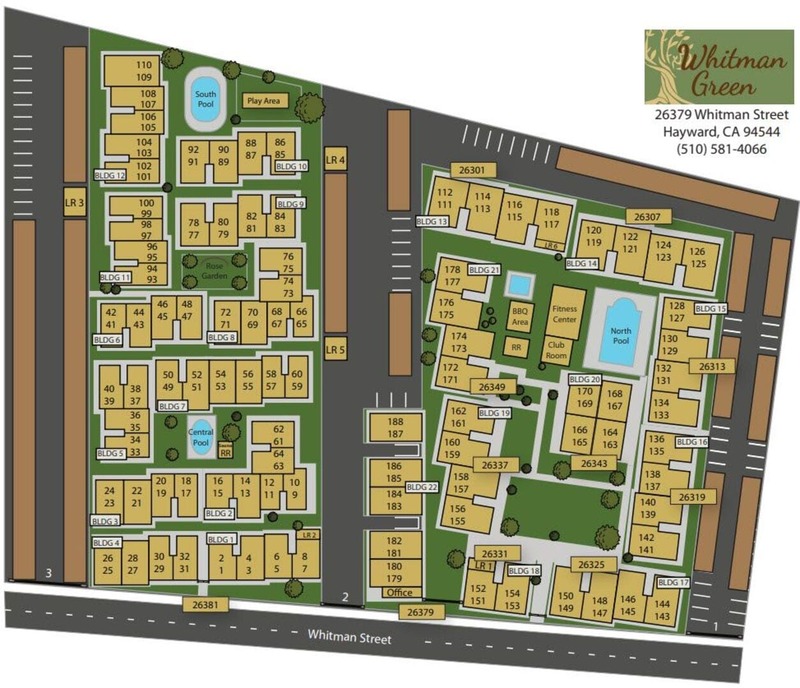 Experience all that Whitman Green has to offer, just steps from your door. 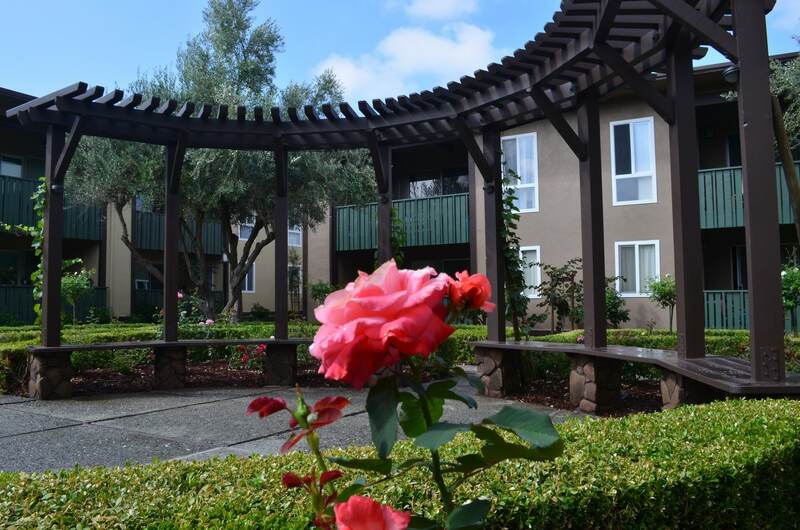 You will enjoy walking through Whitman Green’s thoughtfully landscaped grounds complete with a relaxing rose garden, mature shade trees, and a tranquil fountain. 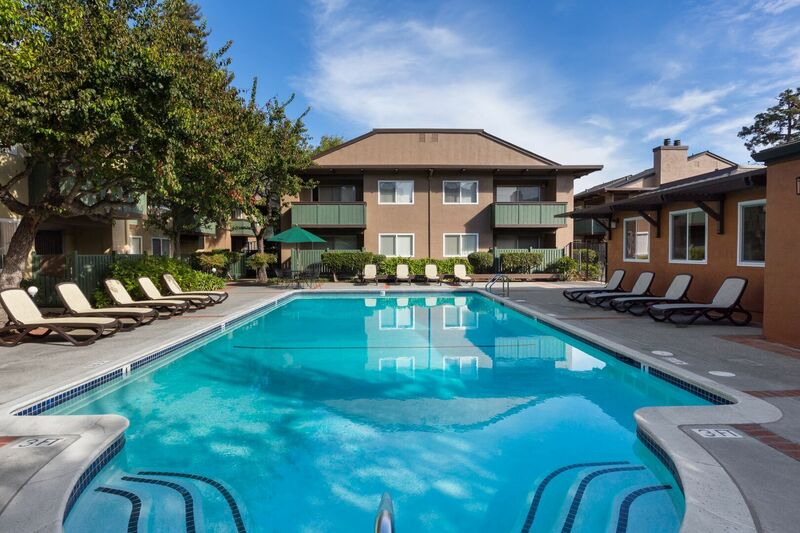 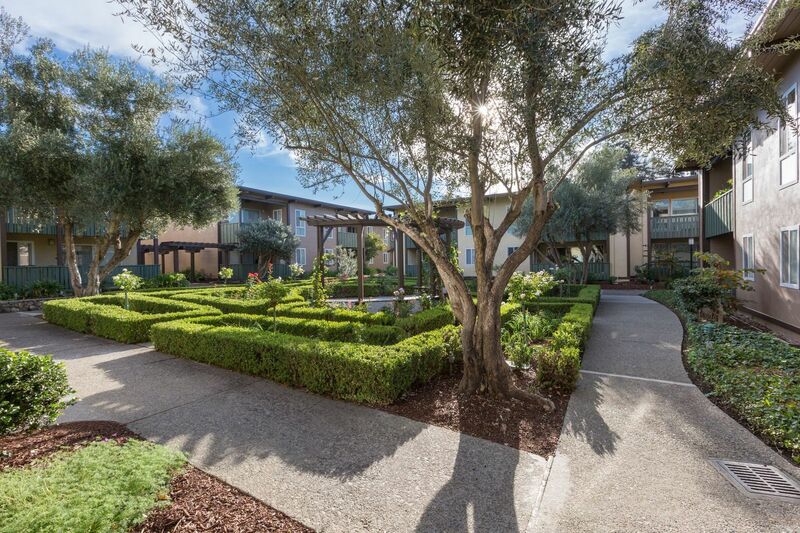 Whitman Green is conveniently located on Whitman Street between Harder Road and Tennyson Road, minutes from the South Hayward BART station, I-880, the San Mateo Bridge, and California State University, East Bay.